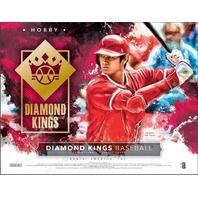 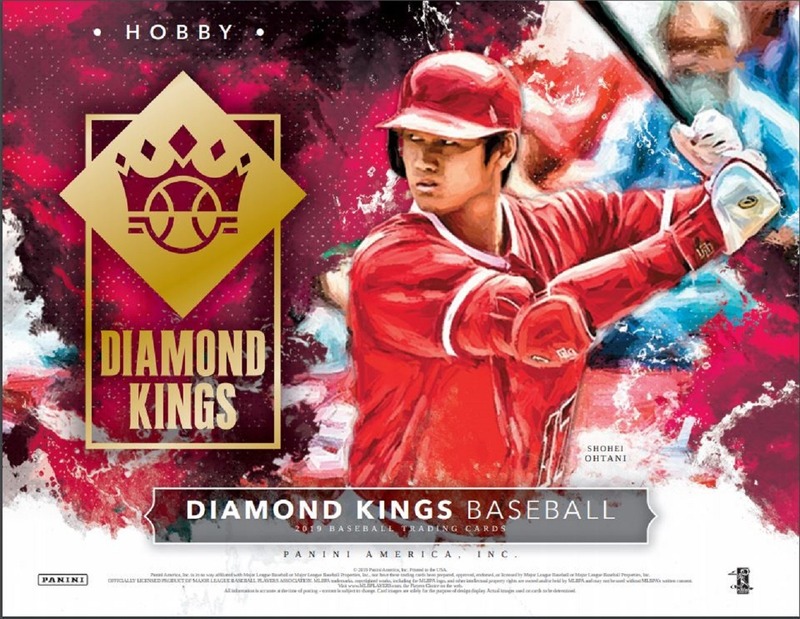 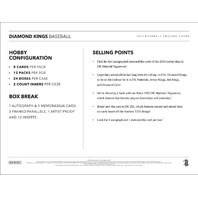 - We’re throwing it back with our Retro 1982 Diamond Kings Materials Signatures, which features fan-favorite players from today and yesterday! 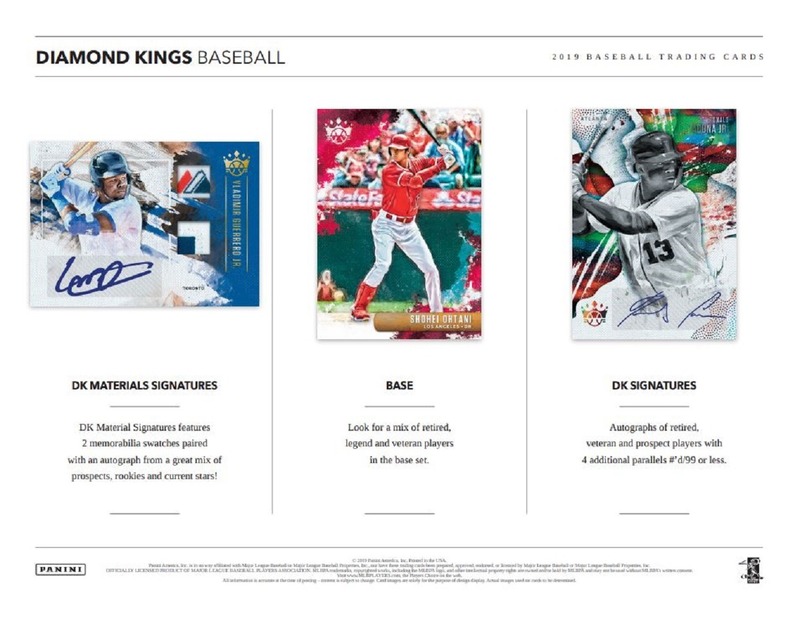 DK Material Signatures features 2 memorabilia swatches paired with an autograph from a great mix of prospects, rookies and current stars! 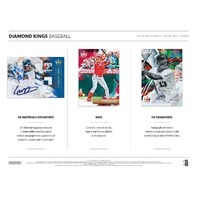 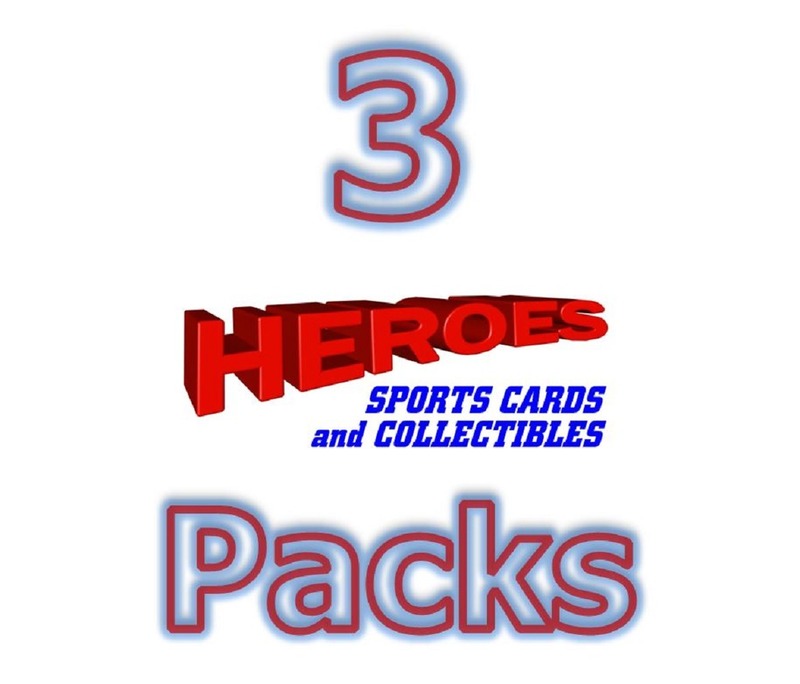 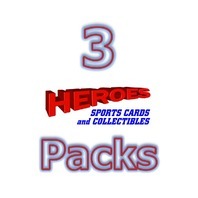 Autographs of retired, veteran and prospect players with 4 additional parallels #’d/99 or less. 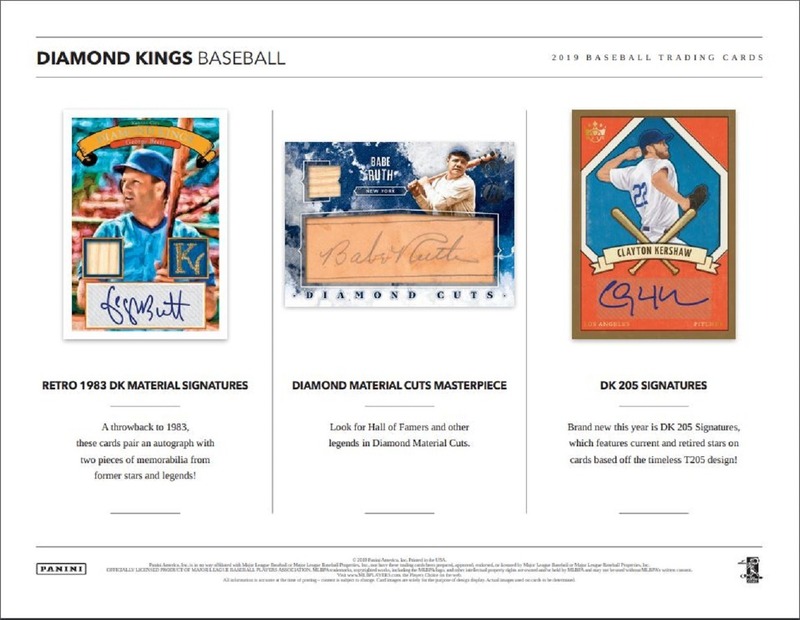 The 300 pays homage to 10 of the greatest pitchers in baseball who achieved the career “gold standard” of 300 wins. 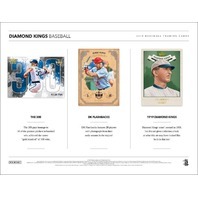 DK Flashbacks features 20 players with photograph from their early seasons in the majors! 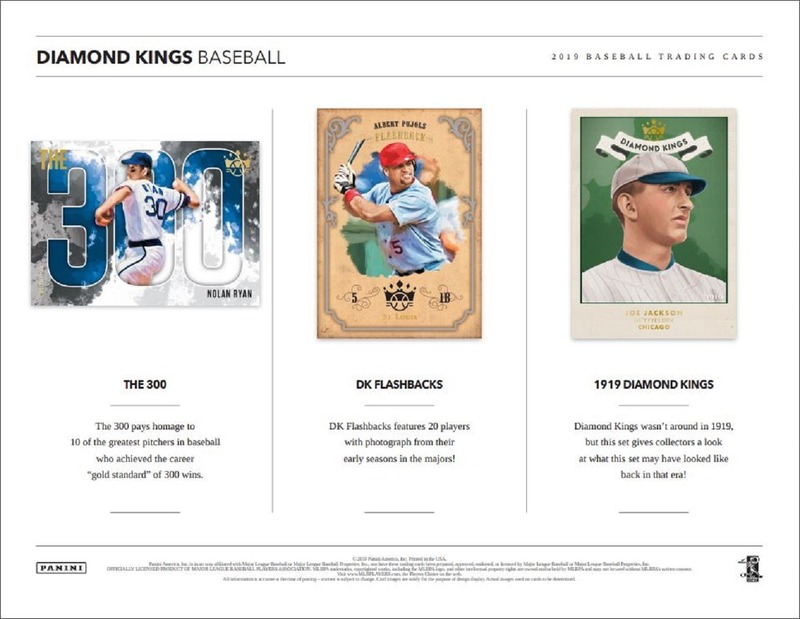 Diamond Kings wasn’t around in 1919, but this set gives collectors a look at what this set may have looked like back in that era! 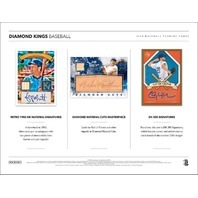 A throwback to 1983, these cards pair an autograph with two pieces of memorabilia from former stars and legends! 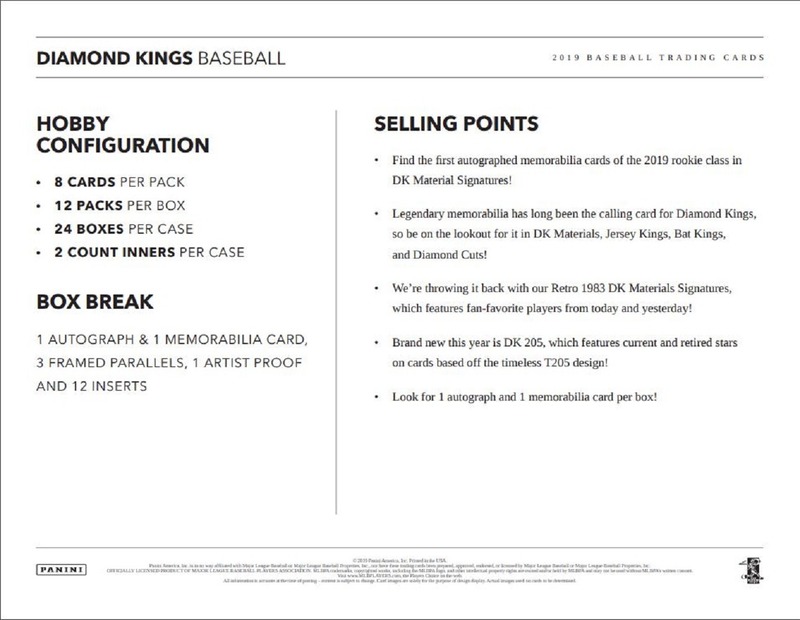 Brand new this year is DK 205 Signatures, which features current and retired stars on cards based off the timeless T205 design!